One of the first things I tell my new poker students is to not use card protectors, which comes as a shock to some of them. They can vividly recall a time when the dealer mistakenly mucked their hand, costing them a ton of money, and a card protector would have saved them. While it is obviously a disaster to get your hand mucked, a card protector is not the only solution to protecting your hand. I have never had my cards mucked when using the following method. Simply put your arms on both sides of your cards (with your chips and cards in between of your arms). It is essentially impossible for the dealer to accidentally muck your hand without reaching well into your space that is clearly designated with your arms. Of course, this requires you to stay in your seat while you have cards in front of you. The reason I am adamantly against using card protectors is because they introduce one more physical element that can give off information about the strength of your hand. I have spotted countless tells due to people using their card protectors in different manners based on their hand’s strength. The most extreme example of this that I have ever seen took place at a final table I was commentating on. One of the players would put one chip on top of his hand if it was bad, a few chips if it was decent, and a stack of 20 chips if it was premium. I couldn’t believe it. Eventually one of his opponents figured out what was going on and picked him apart. Poker is an easy game when your opponent announces the rough value of his hand. A much more common example that I see on a regular basis is when the player puts the card protector on top of his cards with different motions based on their hand’s strength. They may slam it on strong hands while placing it softly on junk, or the other way around. They may only use the card protector for premium hands, or only for marginal hands. They may place it on different parts of the cards. It is amazing how many different ways there are to put a card protector on top of cards. Jonathan Little is a two-time WPT champion with more than $6 million in tournament winnings. Each week, he posts an educational blog and podcast at JonathanLittlePoker.com, where you can get a FREE poker training video that details five things you must master if you want to win at tournament poker. 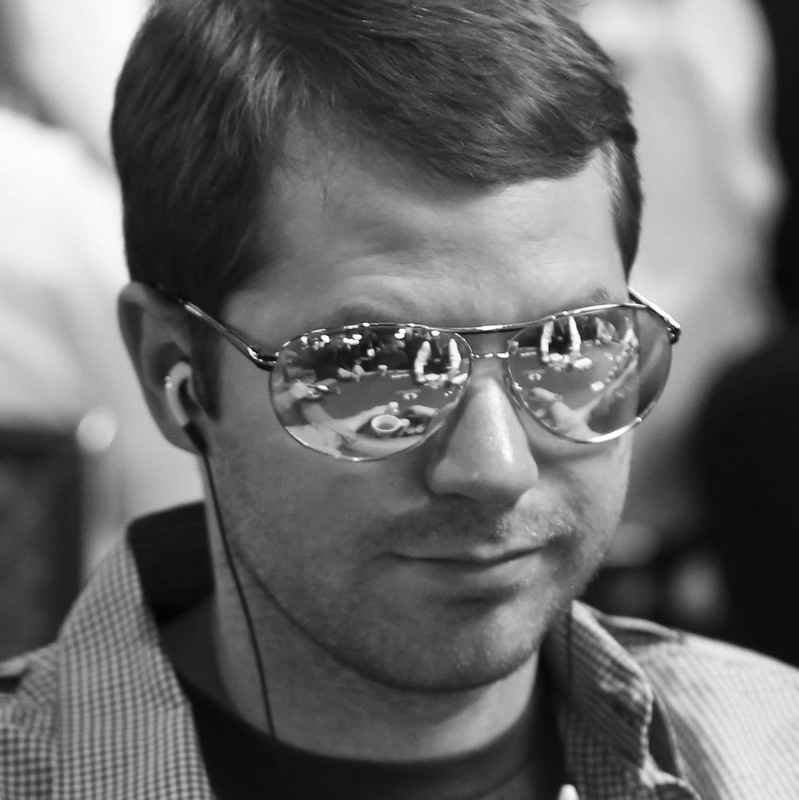 You can also sign up for his FREE Excelling at No Limit Hold’em webinars by clicking here.